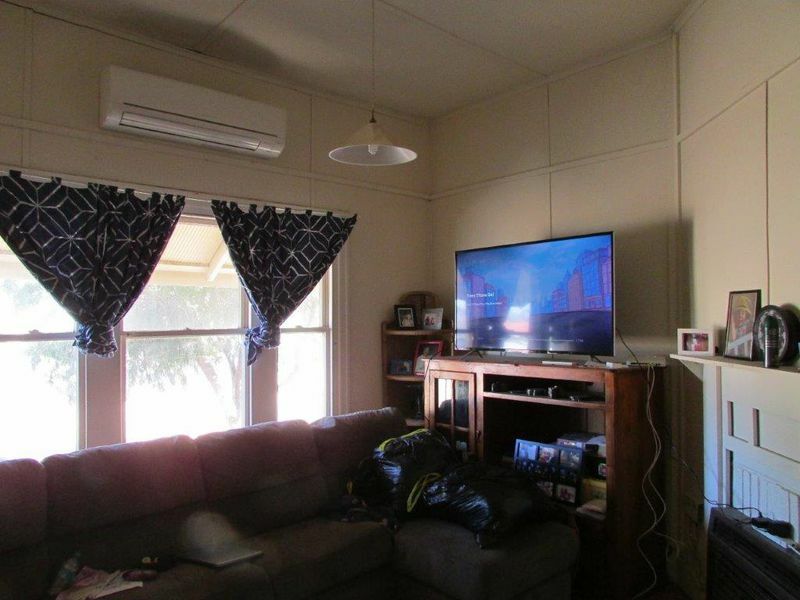 SET AND FORGET - PRICE REDUCTION!! 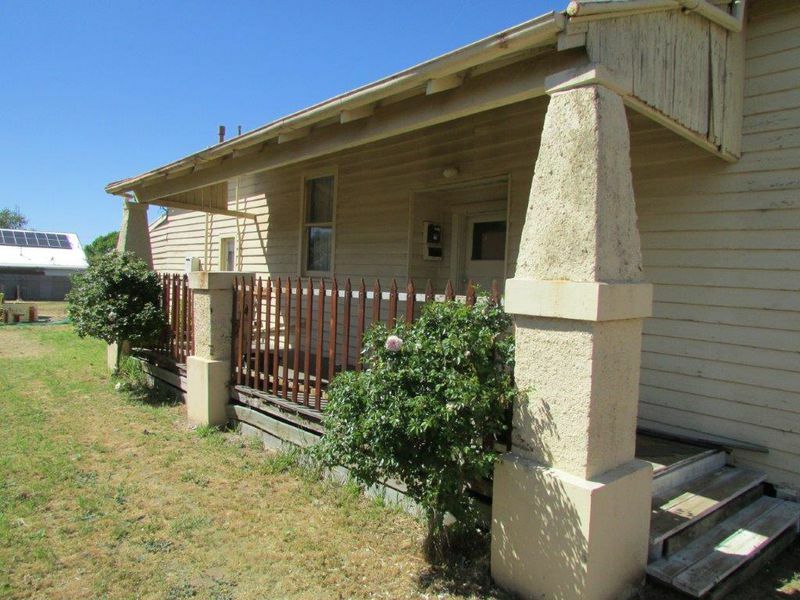 Built in 1925, this Californian Bungalow features 3 double bedrooms, updated bathroom, open plan kitchen and meals area, spacious lounge, split system A/C and nicely polished floor boards. 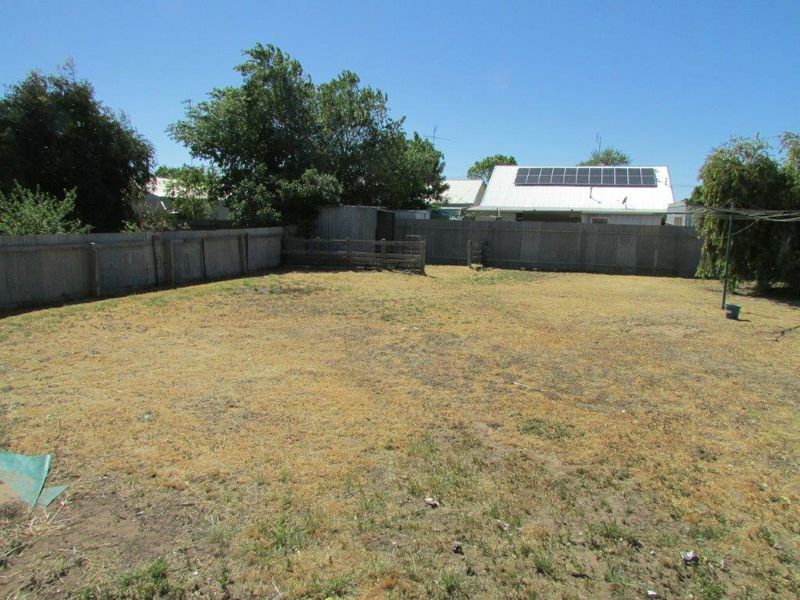 Outside the yard is a blank canvas where you'll find a single garage, 2nd toilet, laundry and a brand new water tank. 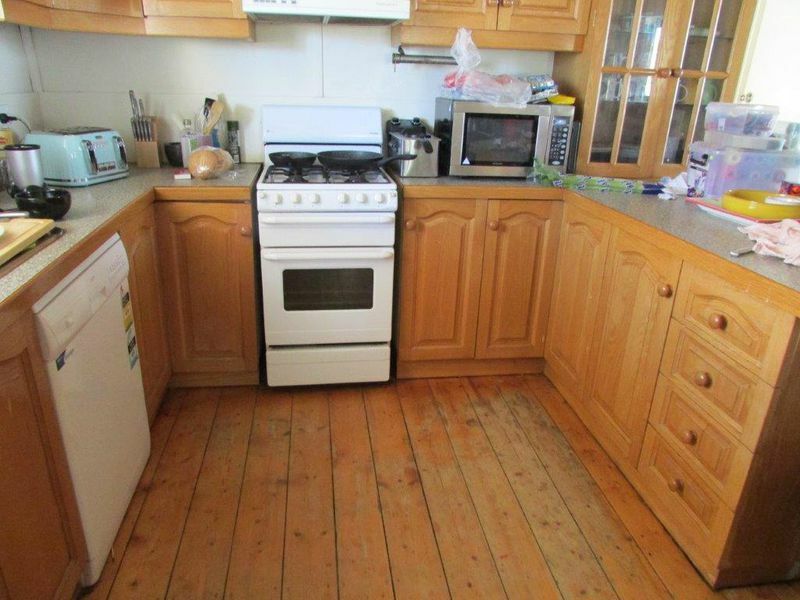 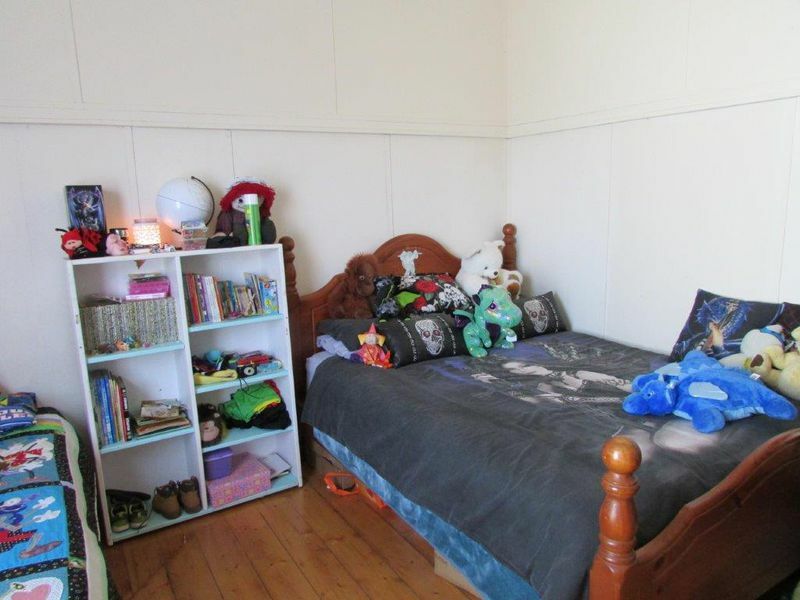 The home is in a fantastic location between the Secondary College and the Primary School. 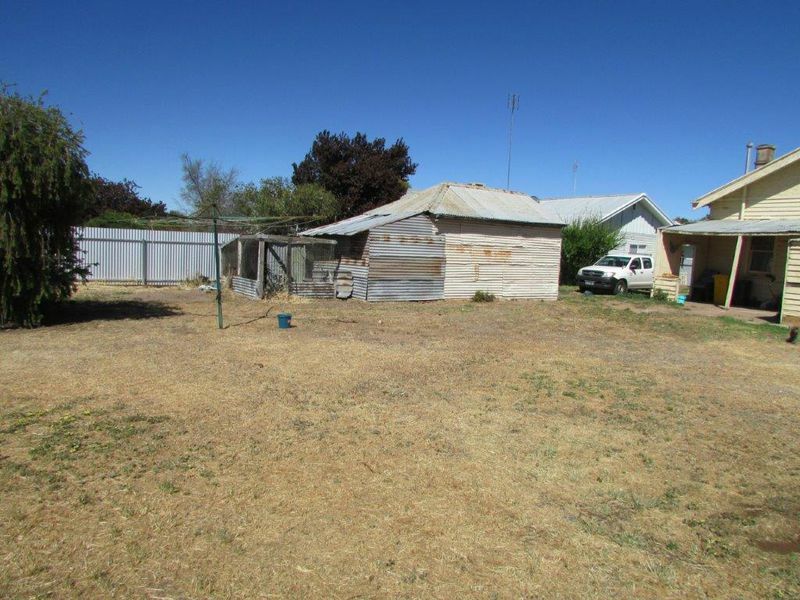 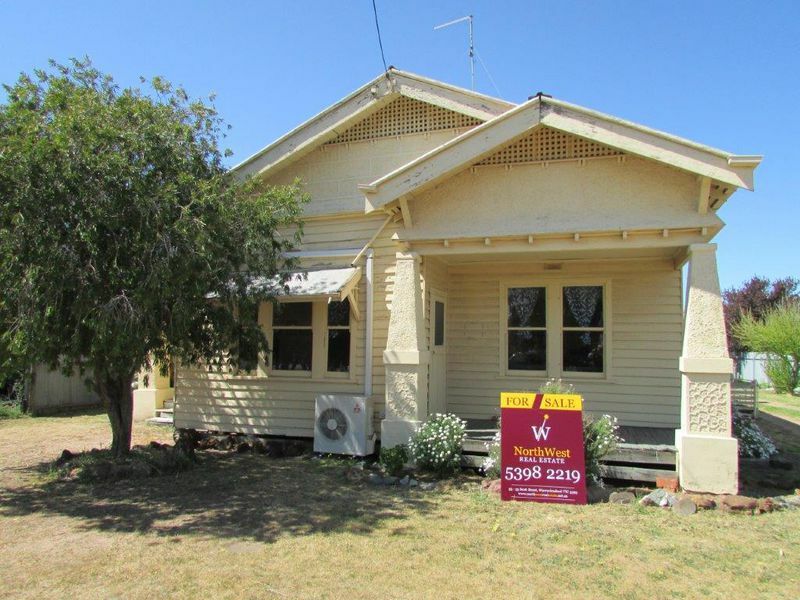 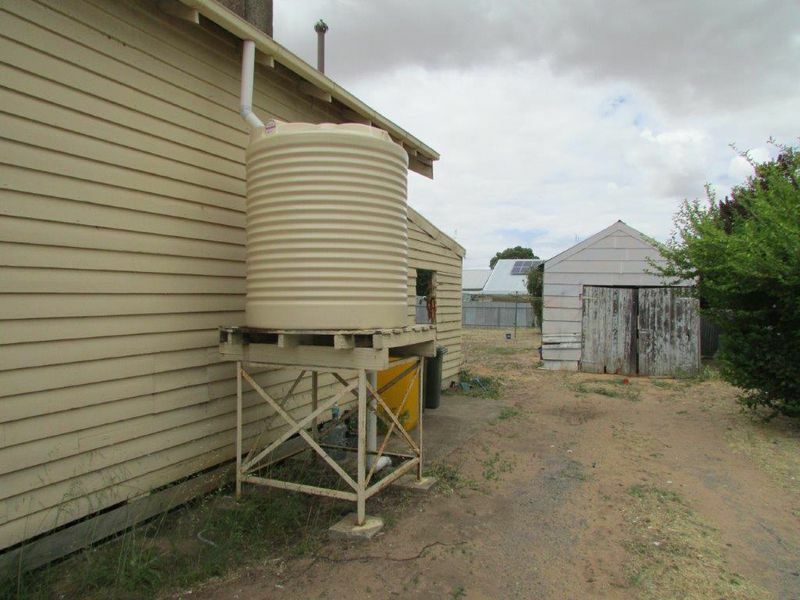 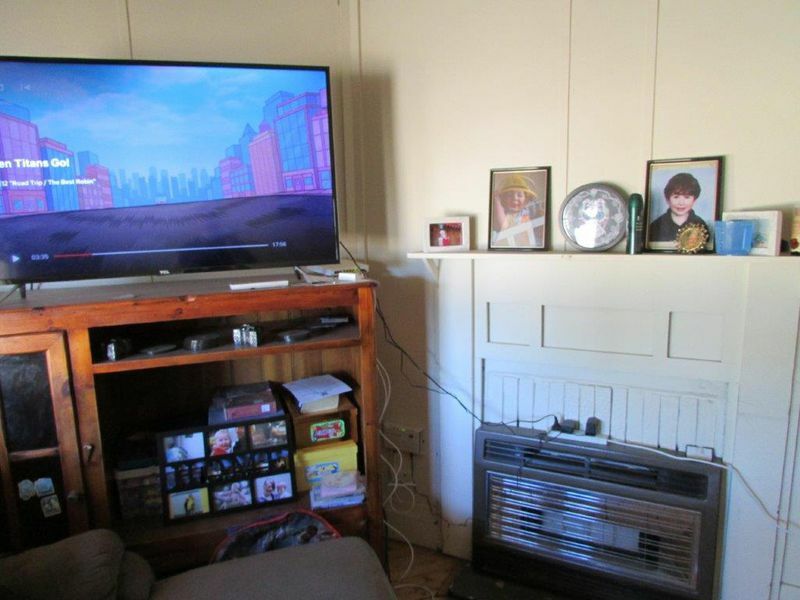 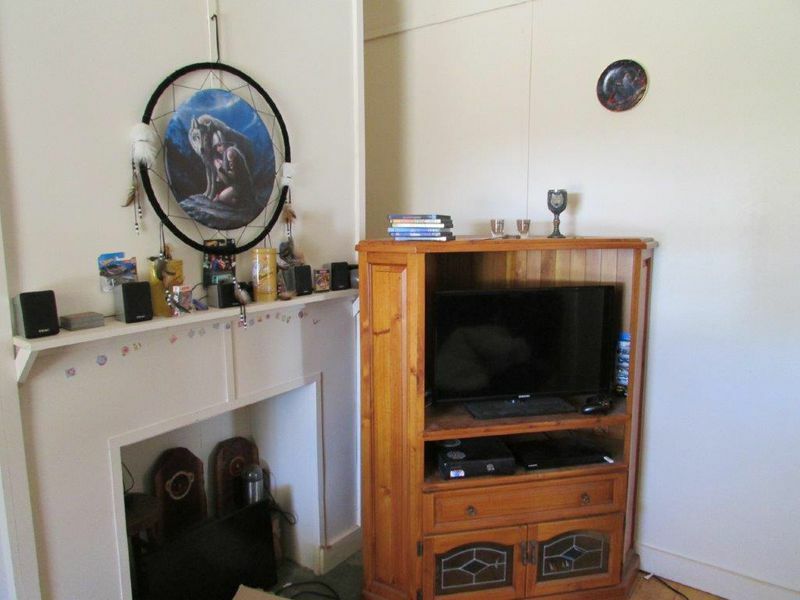 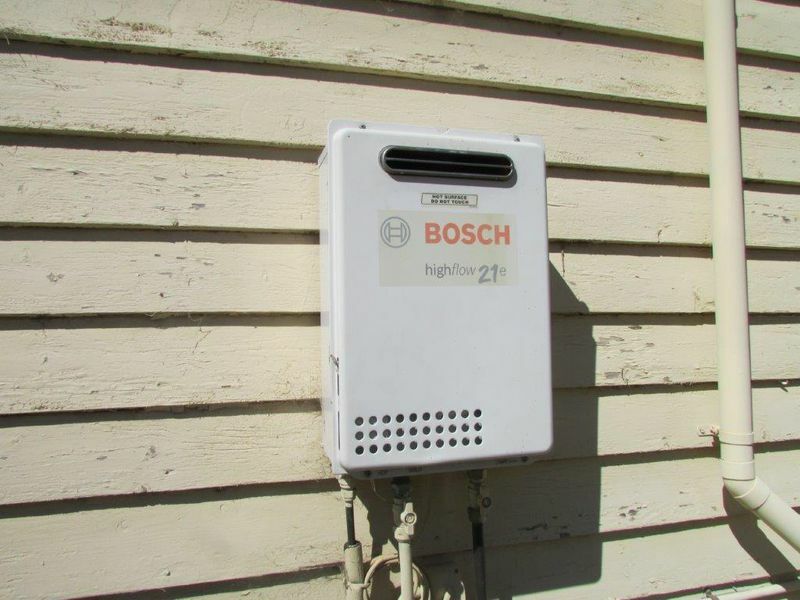 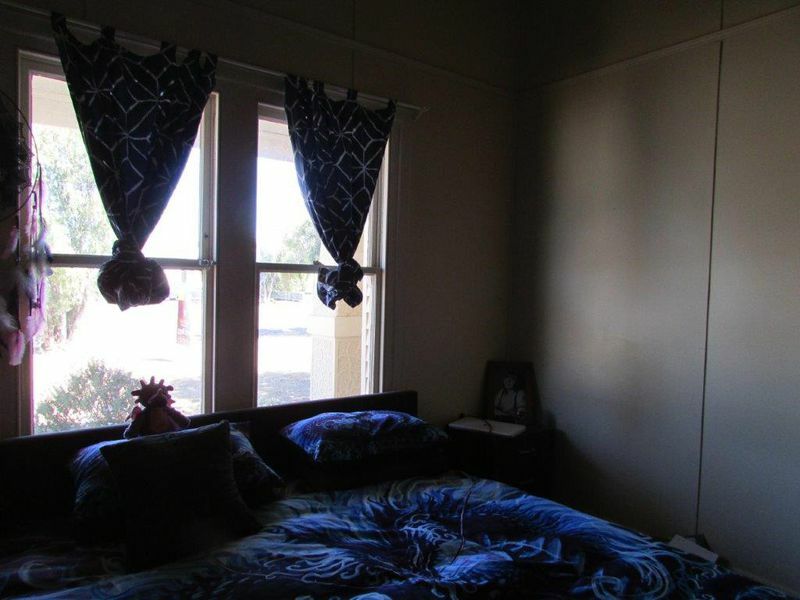 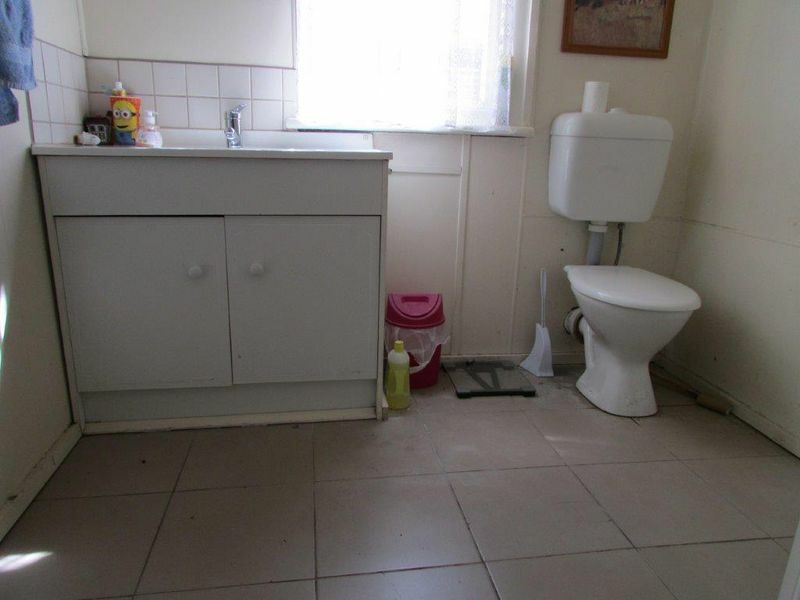 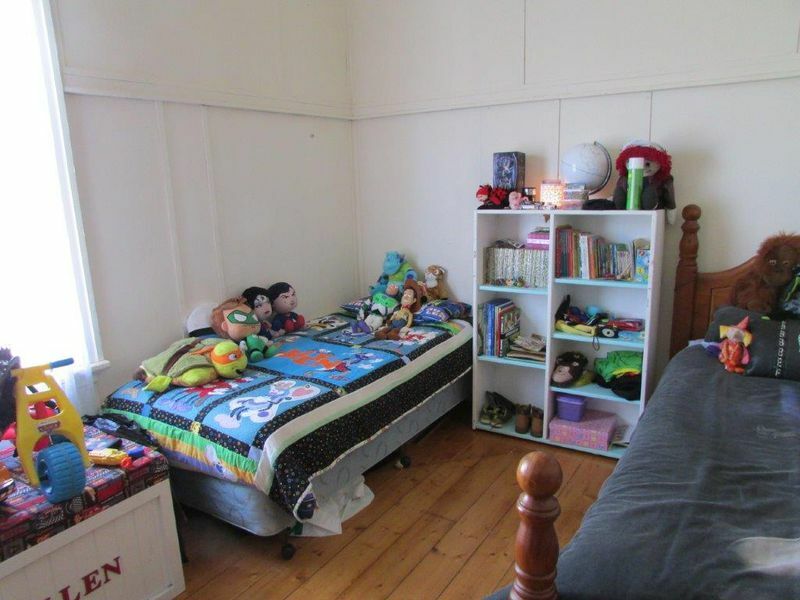 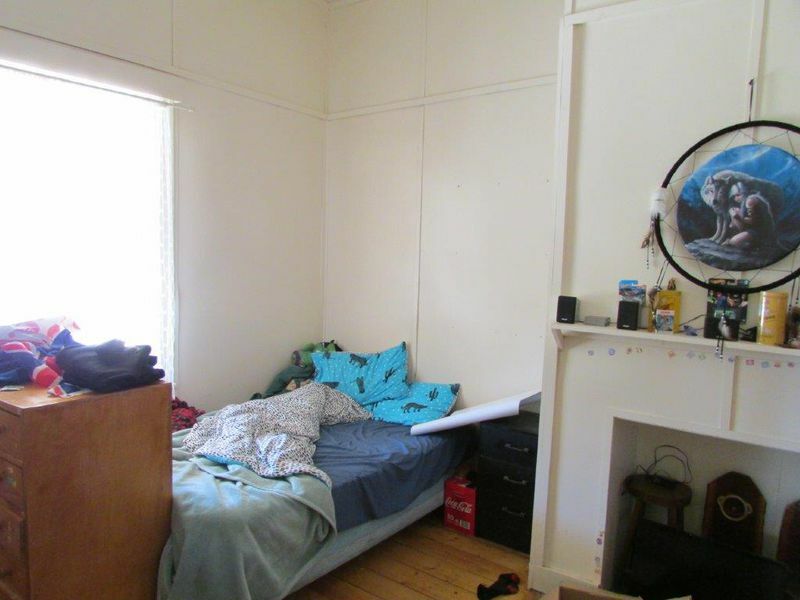 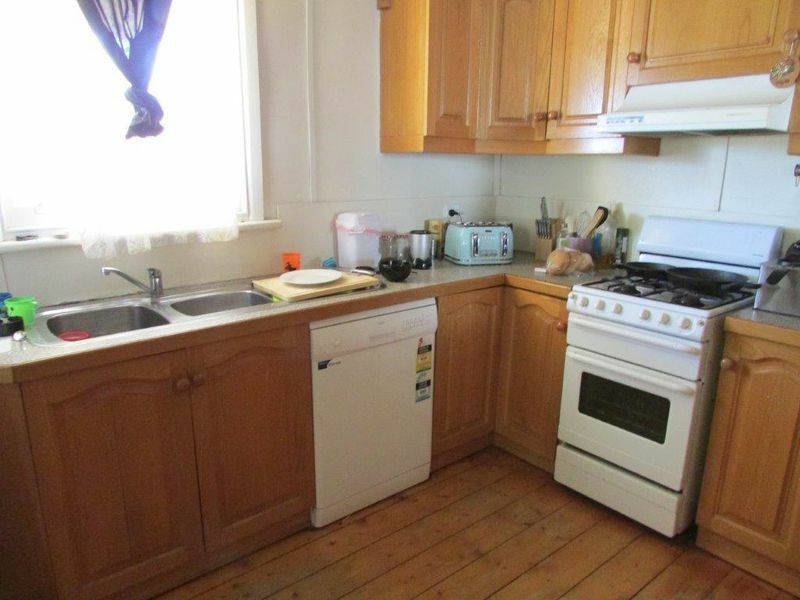 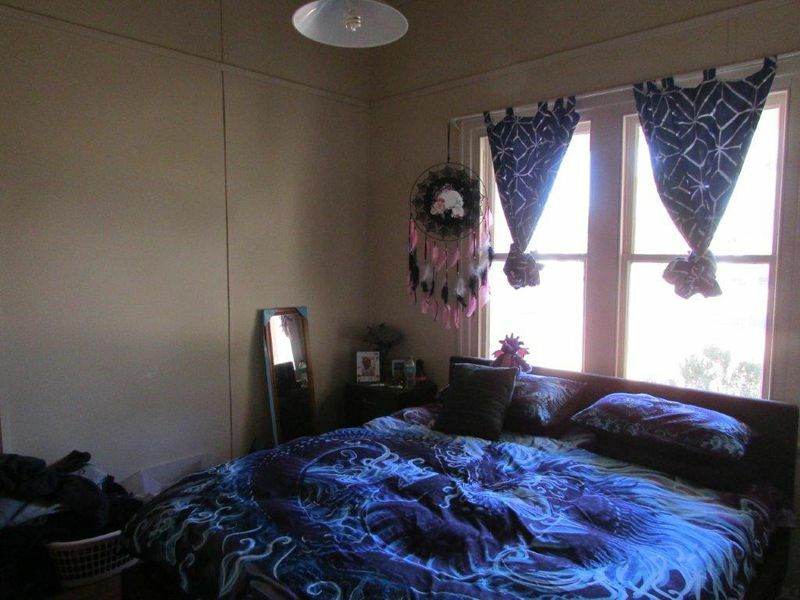 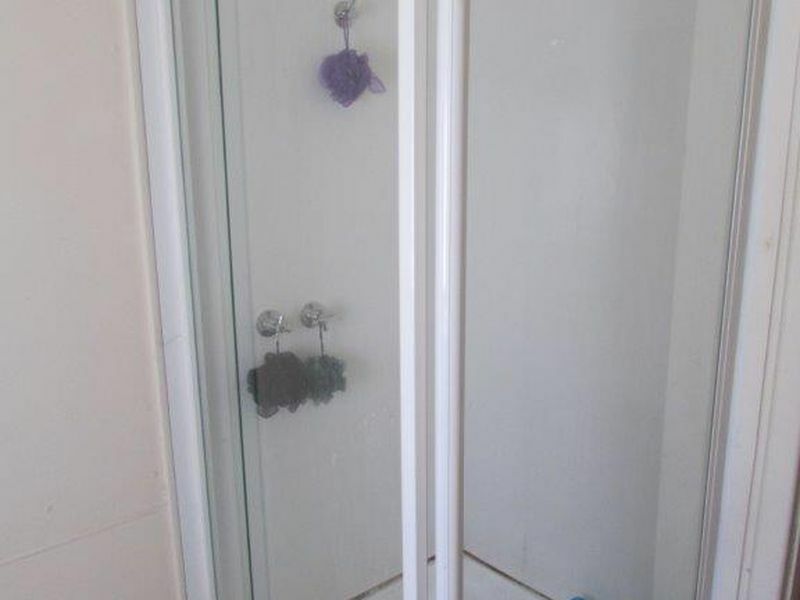 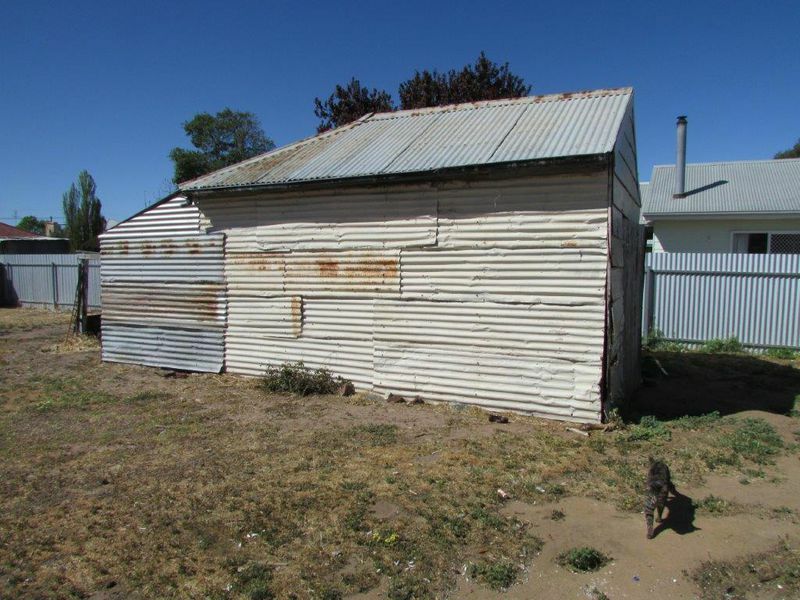 Currently rented for $200pw until at least the 24/6/2019 but the tenant is keen to extend their lease.